Real estate agents know that it can be very difficult to get people through the door to view a home, let alone view the listing online. But professional real estate photography can be a game changer in the home selling process. The right equipment and knowledge makes the difference Camera, lens, tripod, off camera flash, lighting, editing software…all of these pieces of equipment contribute to creating amazing real estate photography that will make the home look like a showcase model. Purchasing all of this equipment and educating yourself on how to use it properly would cost you thousands of dollars and a significant amount of time. But working with a company experienced in real estate photography can get those photos out there bringing people through the door fast. Blow away the competition The home you are selling has a lot of competition, and it is difficult to capture the attention of home buyers and stand out from the crowd. Photos allow you to do that, and the more quality photos there are of the property, the longer that property will stick in the minds of home buyers. The home isn't going to stand out from the competition with photos that show small, dark rooms. Capture the attention of the scanners If you are doing any kind of marketing online, you must optimize your marketing based on the behavior of online consumers. Home buyers are not spending 20 minutes looking at every detail and photo of every listing. They are most likely scanning through search results containing hundreds of different listings, looking for something that catches their eye. Photos are the best way to stop the scanners in their tracks to take a second look at your property. In fact, homes with high quality photos receive an average of 61% more views [SOURCE]. If your photos don’t stand out, the home won’t stand out. Sell your home for more money Just as you would clean and stage a home to make it look as good as possible to potential buyers, you must do the same thing online. The majority of home buyers start their home search online, so you should show as much attention to how the home looks online as you do to how it looks when you walk into it. Homes that have high quality photos are perceived to be more valuable and sell for more money than homes with photos that come from a low end camera [SOURCE]. Home owners looking to sell: If you want your home to get more views and sell for more money, make sure you work with a real estate agent who uses professional real estate photography for their listings. Real estate agents: Do you use a professional real estate photographer for your listings? What kind of difference has it made on your sales? Share in the comments below! 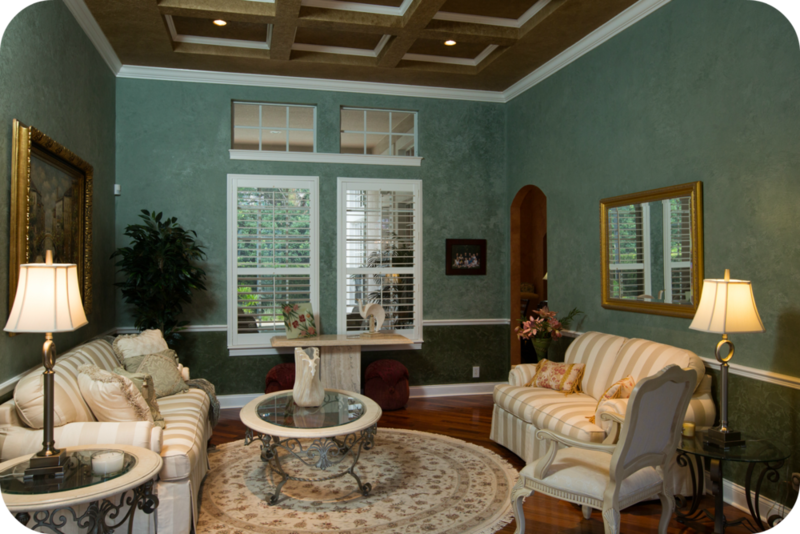 For professional real estate photography in the Central Florida area, contact us.